Platz für Tanz is a label, founded in Riga in 2007, now representing artists from Latvia, Georgia, Russia and Germany. The main idea of PFT is to promote electronic dance music by organizing parties. It also manages a podcast and releases electronic music since 2013. Coming out in April 2019. Platz fur Tanz is presenting new Berlin musician, sound producer Kyle Kliment, who has started his career recently. In 2018, it's time to show his modern and kraft music to all world. These days Kyle is focusing on new ideas and opening new horizons, which we'll hear in the nearest future. It Took Some Time EP has been produced over the few last years by Berlin based French DJ/Producer ROM 3Ø3, the man behind Volute Records. You can feel the mix of sensuality and power in every track of the release. The sound of the record is focused on the groove and the texture with a well-built narrative. Starting with the dancefloor oriented Villa Scapone, we go into deep and dreamy #2, coming back to the more banging and futuristic Weird Clouds to close with the deep and chilly Class-X4. Batumi is a resort city on the boarder of Georgia and Turkey, famous for its sweet desert - pakhlava. Two tracks, produced by young local talent, will bring you to the atmosphere of subtropical nights, palm trees and beach cafes. Two techno talents from Batumi, Georgia, are combining their vision of techno in debut release. 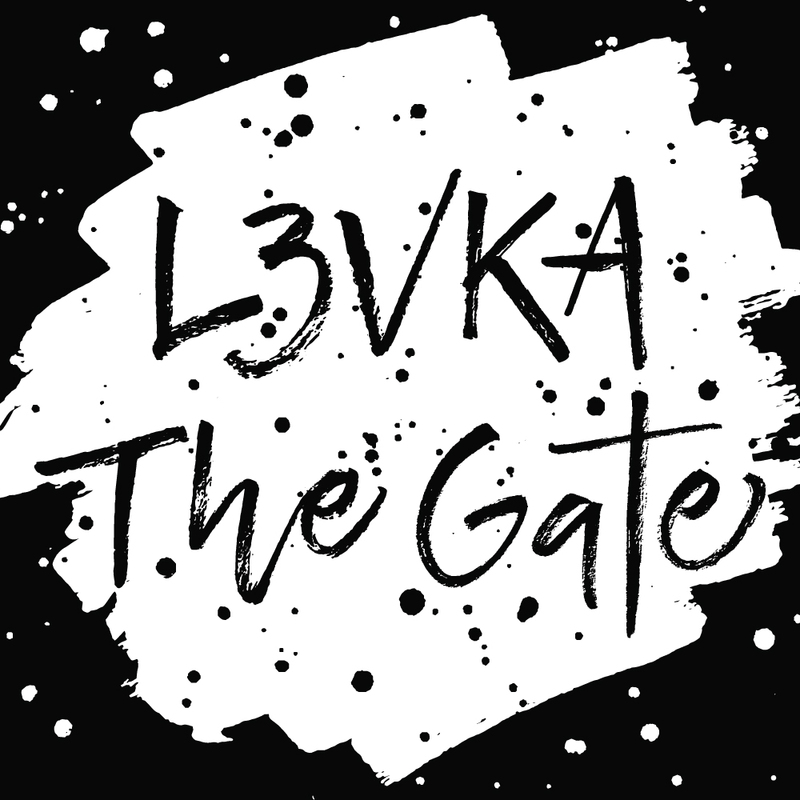 The Gate - a name of the main underground club in Batumi, is presented here as their first step in big world of music production. True house adventure by UK based Latvian Andy Fair with techy remixes served by Mrm. Minimal house landscapes by Saint Petersburg based duo Art.Worx. Nothern asceticism and warm synths with groovy base - that's what you'll find here.